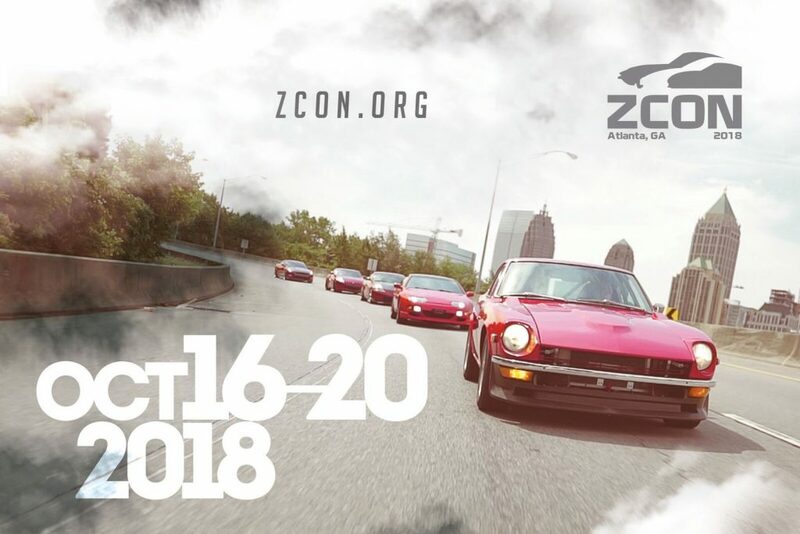 Registration is open for ZCON 2018. Go to ZCON for information and registration. Anyone going to ZCON'05 (Syracuse) this year?